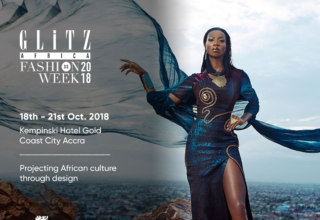 For the runway, which is the bragging rights of models as they get to parade themselves in designer clothes and strut the famous runway,. 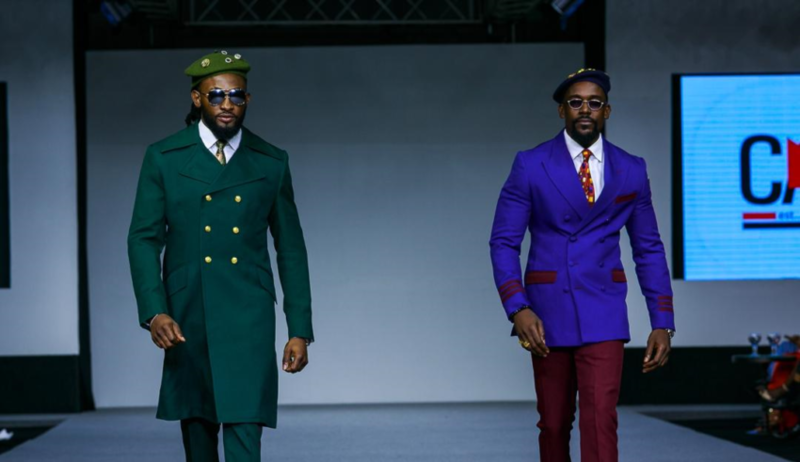 Ghanaian and Nigerian celebrities also made a cameo on the runway this year as they joined the models to serve the looks in grand style. 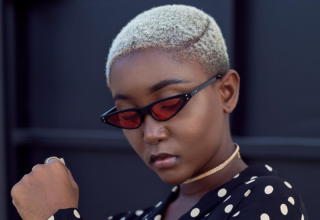 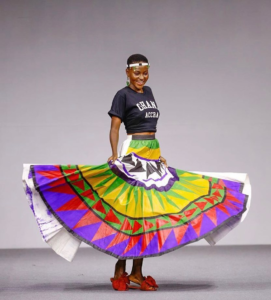 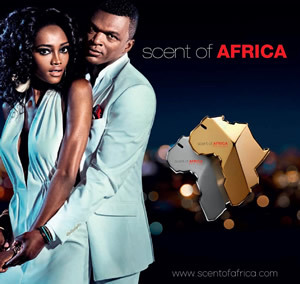 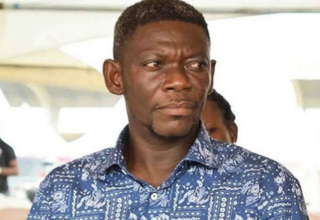 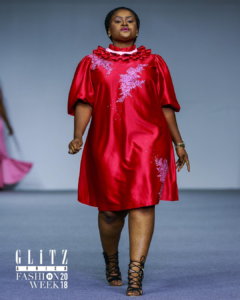 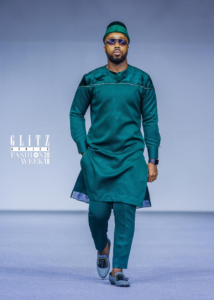 Fashion labels such as, Caesar Couture, Rois and Reine, Rysen and Selina Beb were the among the fashion houses that showcased their clothing lines and accessories at the just ended Glitz Africa Fashion Week. 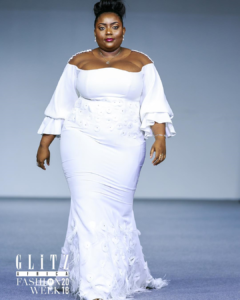 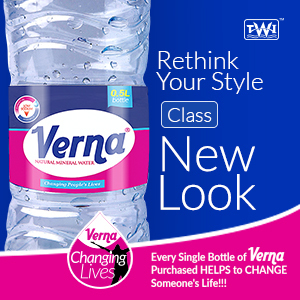 However, the designers behind these labels managed to pull some celebrities from their comfort zone in the showbiz industry by putting them on the runway as one of their models. 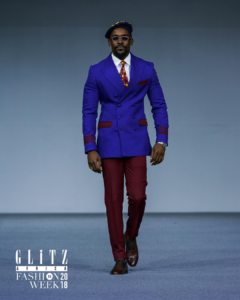 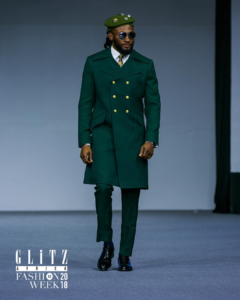 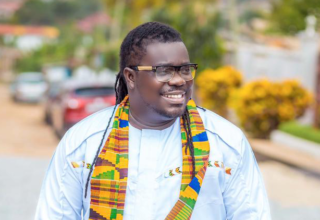 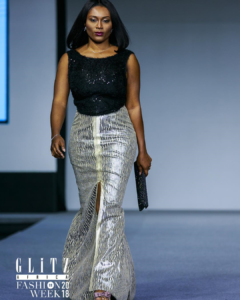 The likes of Harold Amenyah, Mawuli Gavor, Jacinta Ocansey, AJ Sarpong, Tracy Sarkcess, Nikki Samonas and Uti Nwachukwu did not only grace the event, but also made an appearance on the runway.